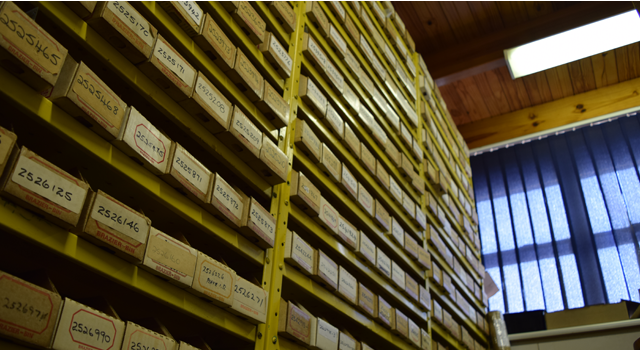 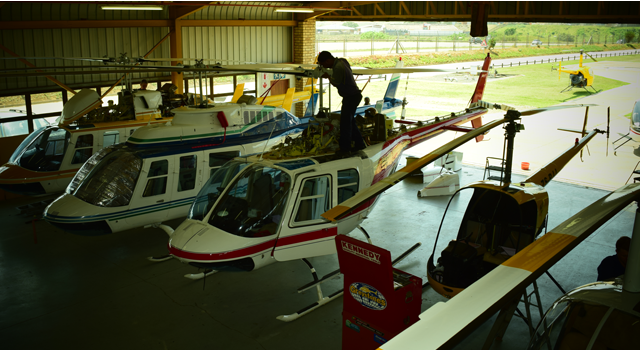 In South Africa we are certified by the South African Civil Aviation Authority as well as the US FAA. 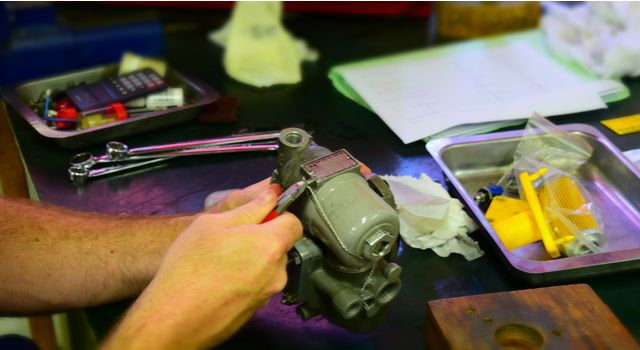 Greystones Aviation Components (Pty) Ltd. is one of the largest fixed wing fuel systems and Rotorcraft Aircraft Maintenance Organizations registered as (AMO 141) in South Africa. 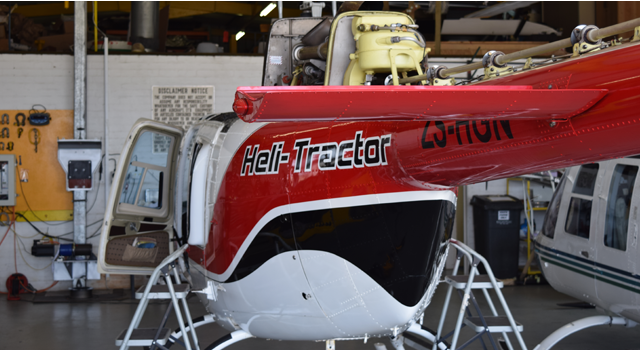 Greystones Aviation Components are the accredited overhaul, warranty and repair centres for Honeywell Fuel Systems, Breeze Eastern Rescue Hoists and Trakka Corp Search Beams. 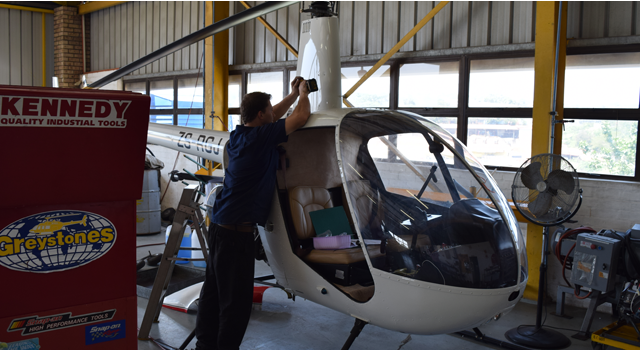 As an AWARS (“Authorized Warranty and Repair Station) Greystones Aviation’s services and responsibilities include tracking, maintenance, inspection and the repair of aircraft structural frame components, fuel systems, rotor blades and avionics (electronic instrumentation).